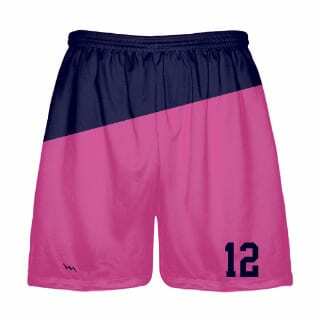 Sublimated Lacrosse Shorts from Lightning Wear Apparel are made to last. 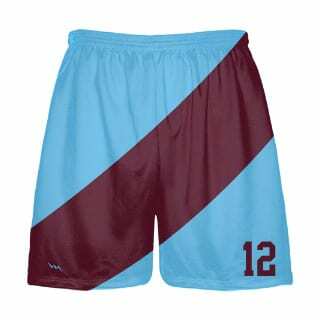 Design using one of our templates or send us your own design. 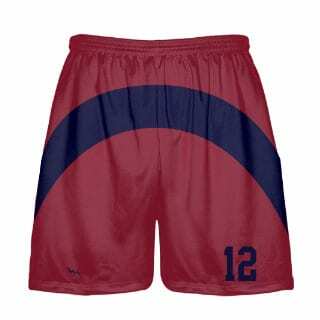 Unlimited color, print and pattern options. 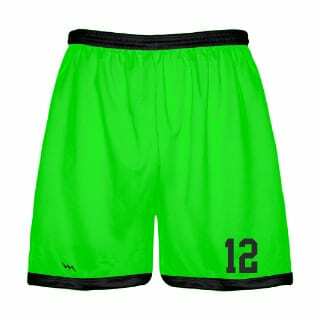 Add team names, numbers or any other personalization. 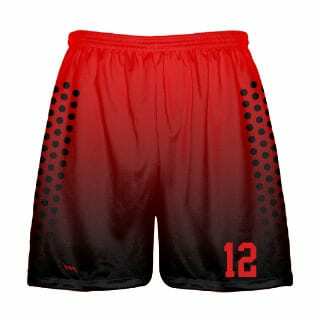 Design your own sublimated shorts in minutes. 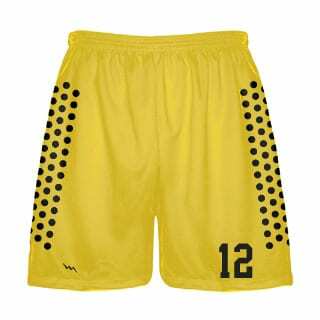 Made of high quality moisture wicking dimple mesh fabric. 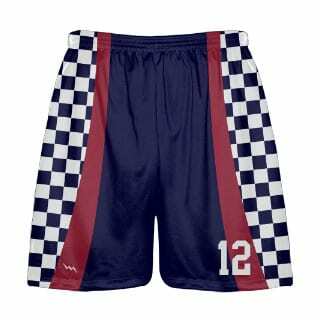 Custom Shorts in argyle, stripes, hounds tooth, camo, paisley, checker board, and solid colors and styles. 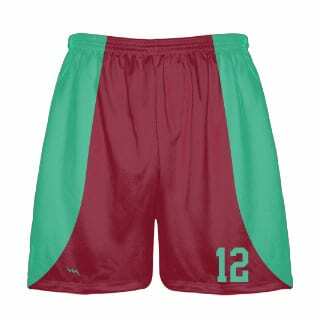 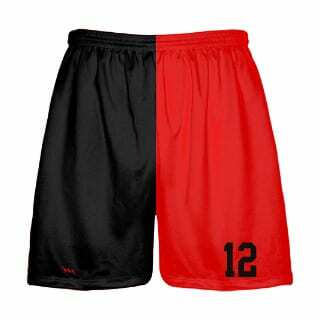 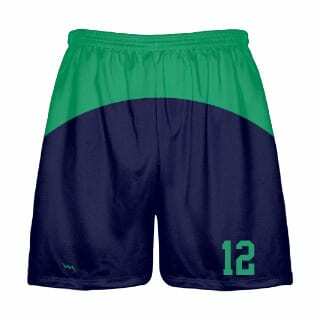 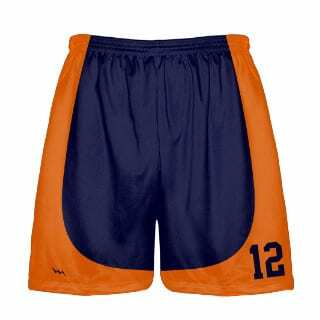 See lacrosse shorts below and click on the image you would like to design. 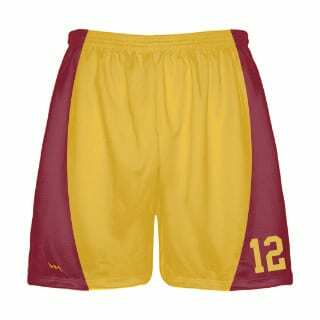 Also be sure to check out some of the work we have done for other customers. 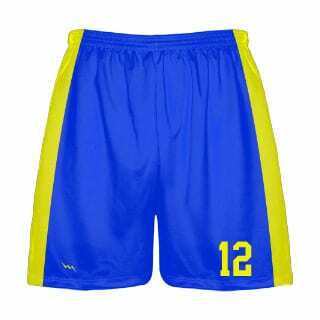 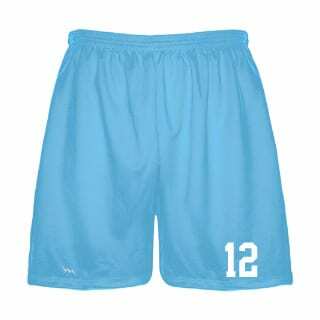 See our lacrosse shorts here!